Fallout 76 has been the target of all manner of attacks in recent weeks; whether it be gamers review-bombing the game on Metacritic, criticising its bugs, or calling for certain game elements to be changed. However, one recent uproar has caught a lot of attention concerning Fallout 76 bags. More specifically, the bags which came with copies of the game’s Power Armour Edition. While it may initially seem like a strange or petty thing to get riled up over, in this case more than most, Bethesda may actually be in the wrong. 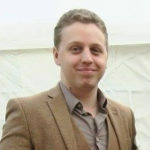 Indeed, it does now seem that the studio is planning to offer replacements free of charge. 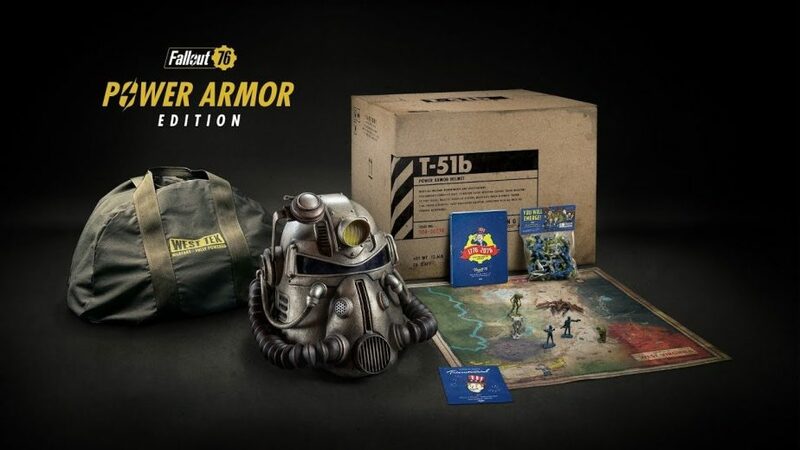 The original version of the Fallout 76 Power Armour Edition, the game’s edition which came with a wearable Power Armour helmet, also came with a lot of extra items. Among these was a “canvas West Tek duffel bag,” which can be seen in the edition’s promotional photos. However, it has emerged that the bags which players have actually received are much flimsier nylon bags. Gamers had already begun to complain, and last week Bethesda issued an offer. However, to say that fans were unhappy with the response is an understatement. The Power Armour Edition cost customers around $200. While the bag was certainly not the most important thing among its contents, 500 Atoms equates to just $5; a particularly paltry amount which is barely enough to afford anything in the game’s online store. Since then, there has been uproar among fans over the issue, and it seems that Bethesda has taken notice. Some responses from Bethesda Support have been documented by gamers online, suggesting that the studio changed to nylon bags due to the cost of making canvas bags. Indeed, the edition’s store description does now list that it comes with a nylon bag. However, this was not what many players ordered at the time. Gamers have until the 31st of January to submit a ticket to confirm their purchase of the Power Armour Edition. Hopefully, this will be enough to satisfy those who feel that Bethesda misled them. However, coming shortly after Bethesda promised better communication with fans, this will not help the studio to win back any favour. 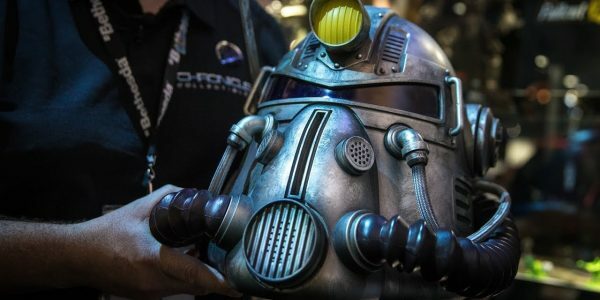 Bethesda will need to work especially hard in the coming weeks and months to turn negative public opinion around both towards them and Fallout 76.